Despite the fact that cruel Summer is teasing our developers with its dazzling sunshine, they stay indoors. They work in the office remaining loyal to their mission - making your eCommerce life better. 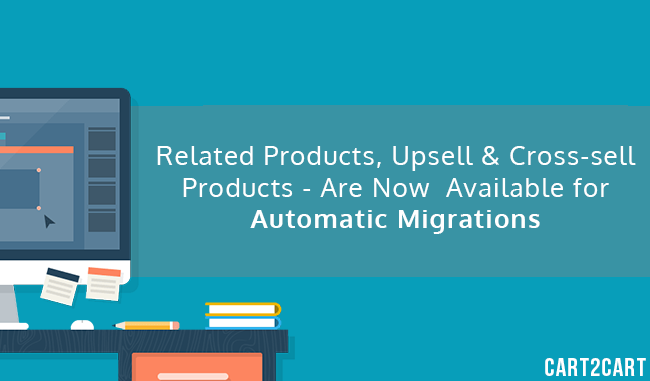 As a result, the migration opportunities of Cart2Cart users have been enhanced drastically, so their dedication is justified. In case your e-Commerce solution isn’t mentioned in the list above - worry not, we’re planning on diversifying it in the nearest future. Meanwhile, if you want migrate your these goods immediately - contact our Support Team and we’ll be glad to help you right away. Cart2Cart wishes you best of luck in all future endeavors.